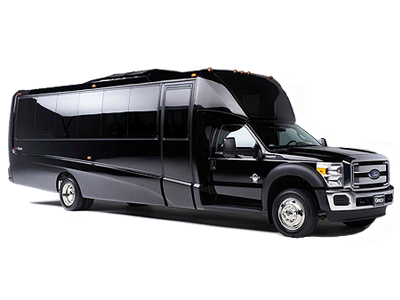 Prestige Worldwide Transportation offers your business complete Denver destination transportation management solutions including: Executive airport transfers, Denver business meetings and special events, corporate group travel, convention car services, and dependable transportation to all the ski resorts. Prestige Worldwide Transportation operates an executive fleet of new model executive sedans that are clean and inspected to ensure the safety of our clients. 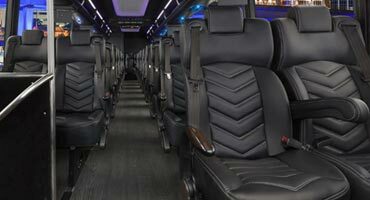 Arrive to your business or special event in complete luxury and style. 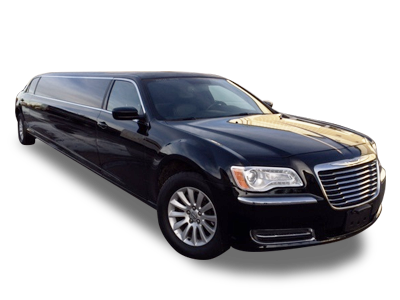 Our courteous and professionally trained chauffeurs will arrive promptly and will meet your specific needs and cater to your requests. 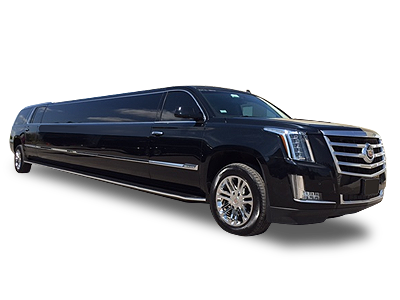 Prestige Worldwide Transportation is centrally located just minutes from the Denver International Airport and provides professional executive sedan and SUV transportation services throughout Denver and its surrounding ski resorts. 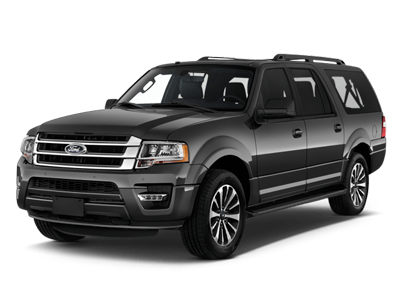 We operate a full line of executive SUV's that are both comfortable and safe. Our corporate clients prefer the large interior of our luxury SUV's and know the dependable nature of these vehicles dealing with our harsh weather at times here in Denver and throughout over 550+ cities worldwide. Our team of Denver and worldwide executive transportation specialists provide business travelers with high class, private transportation services 24 hours a day, 365 days a year. 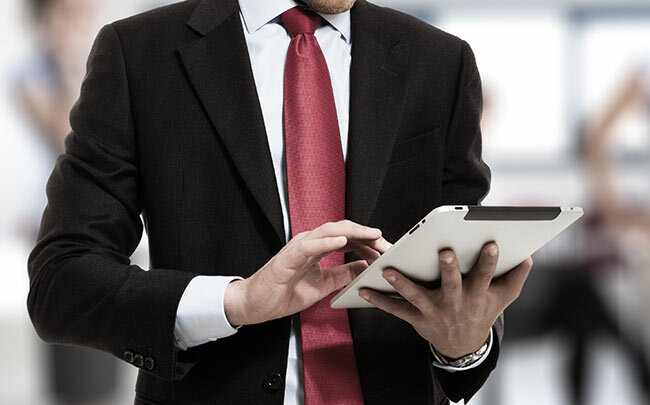 We make planning a reservation or getting a fast quote easy with our Online Reservation System. Prestige Worldwide Transportation operates an executive fleet of corporate sedans that are clean and inspected to ensure the safety of our clients. 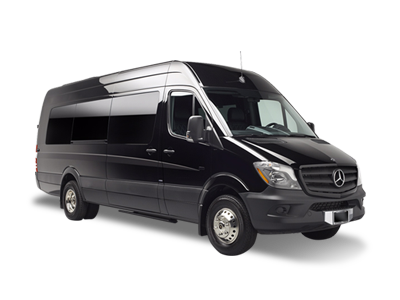 Arrive to your business or special event in complete luxury and style. Our courteous and professionally trained chauffeurs will arrive promptly and will meet your specific needs and cater to your requests. Prestige Worldwide Transportation is your complete destination management solution for corporate sedan travel throughout Denver and for sedan service around the world. With one call, our team of executive transportation professionals can supply all your corporate ground transportation services - wherever your travels take you. Since 2011, Prestige Worldwide Transportation has set the highest sedan transportation standards and we know just how important it is to travel in safety, comfort and style. Prestige Worldwide Transportation provides executive car services and private Denver FBO executive transportation services for all local airports and flight centers. We provide executive car services and group transportation for the following airports: Denver Signature Flight Support DEN, Signature Flight Centennial Airport APA / KAPA, Denver International Airport DEN, Rocky Mountain Metropolitan Airport. Prestige Worldwide Transportation airport transfer services are perfect for all your (DEN) Denver International Airport car service needs. 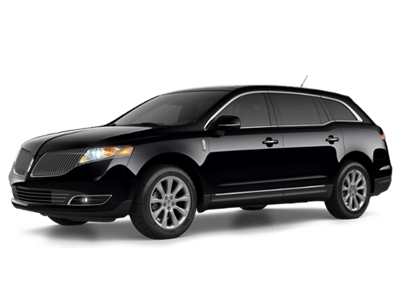 We provide exceptional DEN airport car services, private airport SUV's and airport shuttle transportation all at competitive pricing. We service individual business travelers to large groups that are arriving or departing the Denver International Airport and we service over 550+ cities around the world. 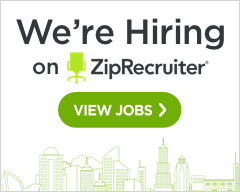 We can arrange to have clients picked up at any airport across the United States and in most cities around the world. We provide door-to-door service as well as point-to-point airport ground transportation services for corporate groups, business travelers, frequent fliers and families. Call today for a FREE CAR SERVICE QUOTE. 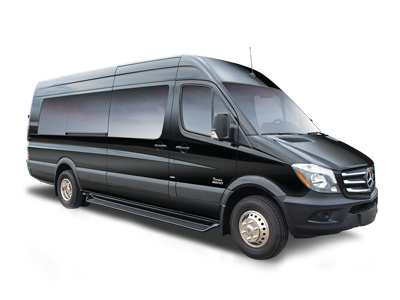 We offer an extensive luxury fleet of executive sedans, SUV's, and Sprinters to meet all your Denver airport transportation needs. Our team is dedicated to making sure you arrive at your destination on-time and in total comfort. Call Prestige Worldwide Transportation for a free quote or to book your reservation today using our easy Online Reservation System. 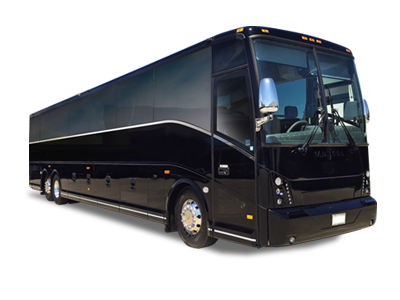 Prestige Worldwide Transportation is a leader in worldwide executive transportation and we make it our goal to treat each client personally and individually. 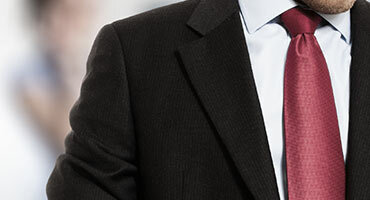 We are attentive to the personal likes and needs for frequent traveling executives. Our team delivers so much more than just a ride, we deliver the professional executive sedan transportation experience. Your chauffeur will greet you with a smile and help you with any baggage that you may have. 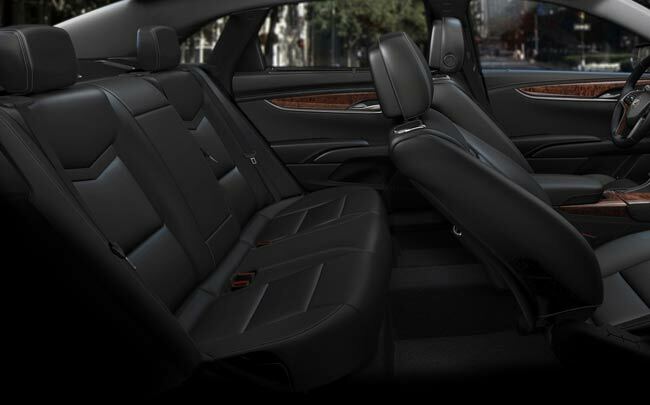 Sit back and relax as your chauffeur takes you to your destination in complete style and total comfort.